New in 2017, the Grid Pad Go now comes in your choice of two sizes. The Grid Pad Go 8 still has an 8” capacitive touch screen. The latest addition – the Grid Pad Go 10 – features a 10” capacitive touch screen. Both models boast the powerful Grid 3 software, complemented by the Windows 10 operating system. And, with 4GB of memory, a 54 GB hard drive, and an Intel® HD Graphics Intel video card, either system can perform even the most advanced tasks. An integrated ruggedized casing, short hand strap and longer body strap makes this lightweight device perfect to take on the “go”. 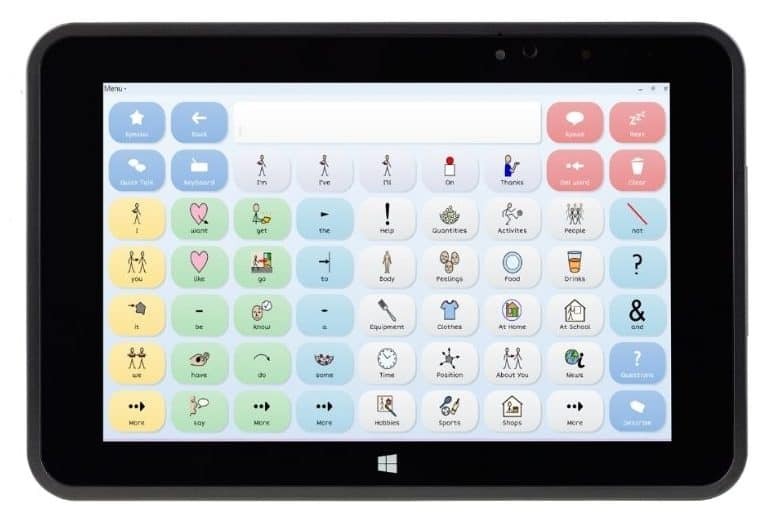 Assistive technology becoming more and more important to individuals with spinal cord injuries and debilitating diseases such as multiple sclerosis (MS) and amyotrophic lateral sclerosis (ALS). We are living in a society driven by electronics, which means environmental control units (ECU) and speech generating devices (SGD) give quadriplegics more access to the world than ever before. 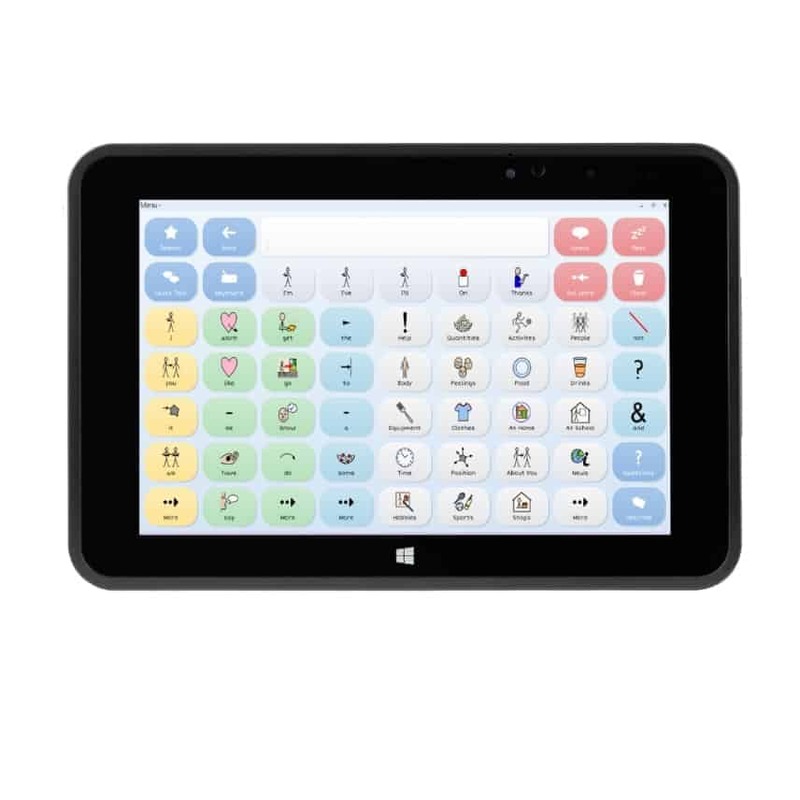 Assistive technology such as the Grid Pad Go can be used to check e-mail, chat with other on the Internet, make purchases online, connect through Social Media, stream movies and television shows, and much, much more. Check out our new online store where you can easily compare different products and explore software options. Complete the Request Quote form and one of ASI’s representatives will contact you. It is important to make sure you are purchasing the best unit/package for your needs. We spend the time it takes to help you understand the different options and customize each product specifically for you. https://accessibilityservices.com/wp-content/uploads/2017/03/Grid-Pad-81.jpg 856 856 ASI /wp-content/uploads/2019/03/ASIProposedORIGINALColor-01-e1553790122688.png ASI2017-03-21 17:21:252019-04-11 15:58:31Grid Pad Go – Now in Two Sizes!